No yard would be complete without a decorative backyard pond with a gorgeous garden waterfalls. Here at Everything Waterfalls, we have an excellent water garden idea that makes installing a water feature very easy and simple without consuming hours of your time. Our prefab rock ponds with the aide of a shovel can be installed in a few hours by the do it yourself garden enthusiast. 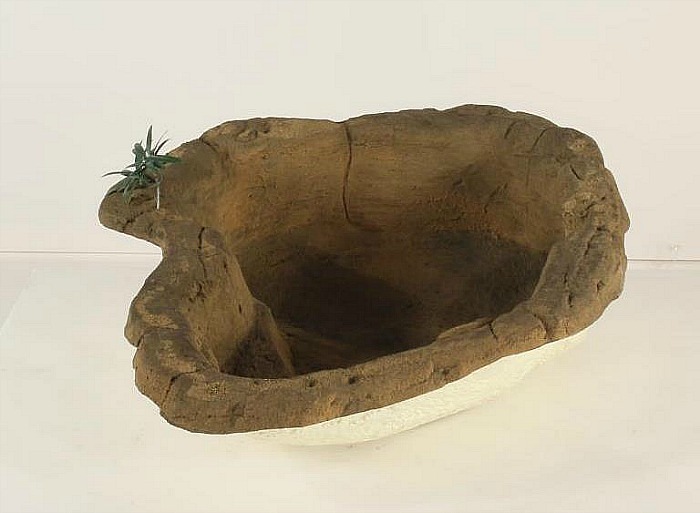 The small garden rock pond SRP-015 is a custom designed pond with an overflow that can increase the size of your water garden. This custom rock pond with its spillway simply overflows into another rock pond to increase your water garden fun. This small artificial rock pond can host many of our small backyard waterfalls for your specialized water garden feature. What makes our prefab rock ponds for the backyard and garden an excellent alternative to many other preformed pond choices? Our artificial rocks are a special formulation of polymers making them very user friendly, light weight, extremely strong while still accomplishing the complete natural look with natural oxides that include sand and crushed rock. This unique combination makes for a much stronger pond than plastic and rubber liner type ponds while being much lighter than cement products. Also with the unique rock like finish that's built into our beautiful ponds the need for real rock is eliminated yet another advantage for the ultimate pond choice. 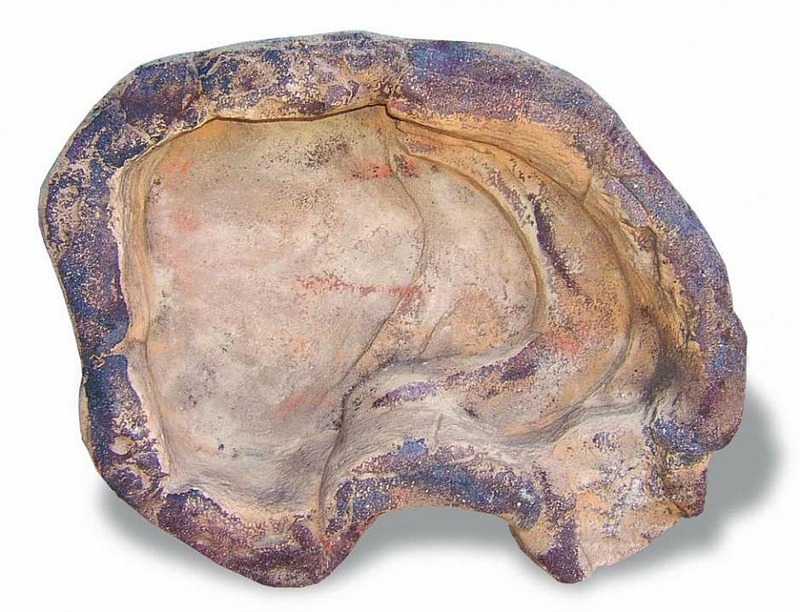 All of our gorgeous artificial rocks are castings from real rock formations showing off all their beautiful crevices, cracks and rock layers like those found in nature.